Did you know that the President of the United States gets his own airplane? That's Air Force One! It's a custom-made plane with special areas few people have ever seen, but we can take a look inside with this book. Readers will learn the history of presidential airplanes, check out the different sections of the plane, and even learn fun facts about the name Air Force One. Can the vice president fly in Air Force One? What happens if the president is on another plane? 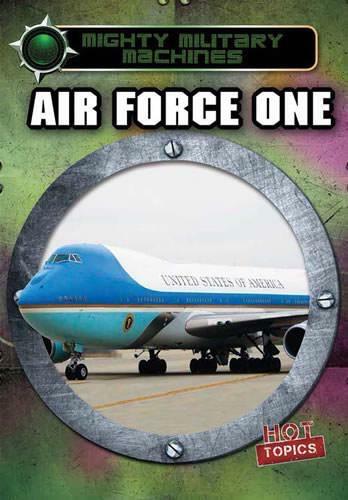 Readers will love finding out with this great book about the president in flight.